This week was Nexus Week, so as you will see below, pretty much all of the big time news that came across the wire is about Google’s new devices. 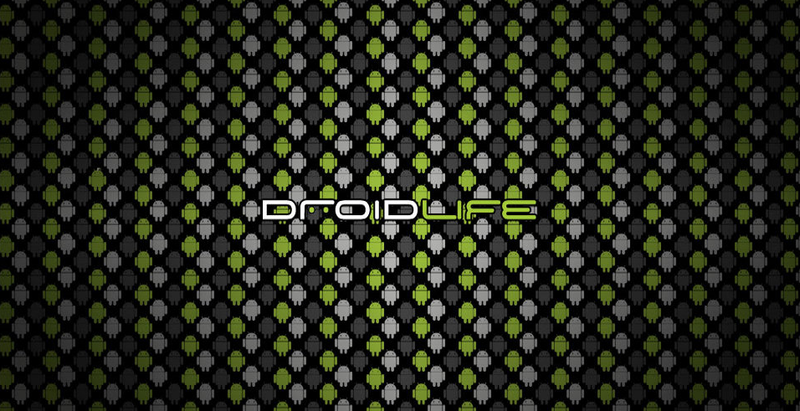 Of course, there was a good bit of the DROID Turbo making the rounds, as well as a special Nexus episode of The Droid Life Show. Moving forward, you can expect a whole lot of news surrounding Lollipop updates, Nexus 6 and Nexus 9 availability/reviews, and so much more. It is easily our most favorite time of the year. Google announces the Nexus 6. Google announces the Nexus 9, pre-order now live. Google announces the Nexus Player, pre-order now live. Google unveils Android 5.0 aka Lollipop. Comparison: Nexus 6 vs. Nexus 5 vs. Nexus 4 vs. Galaxy Nexus. Comparison: Nexus 6 vs. iPhone 6 (6 Plus) vs. Moto X vs. Galaxy Note 4. A look at the pricing history behind Nexus phones. Here are the Lollipop wallpapers for you to download. In case you were confused, yes, Verizon will carry the Nexus 6. Updated developer previews of Lollipop now downloadable. Lollipop Easter Egg is a Flappy Bird clone. Here is everything you need to know about the DROID Turbo.